This golfer's guide to keeping your mind and body in shape through the cold winter months is brought to you by Anders Mattson, Golf Professional at the Saratoga National Golf Club, an award-winning golf club in Saratoga Springs. "...now you are sitting in the snow dreaming of the warm summer days on the links....I have decided to give you some ideas that will make the winter go faster, as well as keep your mind and body in shape for the upcoming golf season." As I watch the snow fly once again in upstate New York, I think back and wonder where our golf season went. 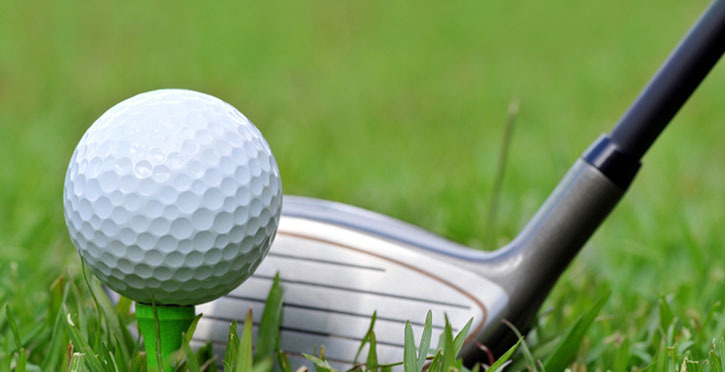 Whether you play every day or once a month, it seems that you rarely satisfy your annual golfing expectations. And now you are sitting in the snow dreaming of the warm summer days on the links. This is such a common theme amongst avid golfers that I have decided to give you some ideas that will make the winter go faster, as well as keep your mind and body in shape for the upcoming golf season. As the end of the golf season in Upstate New York comes to a close, you have a few options as a golfer. You can plan a winter vacation to warmer climates, keep your game sharp in local indoor golf facilities, or you can simply store away your clubs and await the distant spring weather. These three options are dilemmas facing golfers of all levels of ability and dedication. The most dedicated and flexible golfer will already have their winter golfing plans made months in advance. I strongly advise planning a golfing trip to help break up the long winters we face in Upstate New York. Whether you tie it into a family vacation, or make a golf-specific trip with your friends, having an opportunity to play golf on real grass helps your attitude towards golf immensely. By making at least one golfing trip during the winter, you are able to regain the lust that you may have lost staring at the snow. If you are not quite that dedicated, or do not have time to make a golfing trip, there are other opportunities to keep your golf game sharp throughout the winter. By getting involved in an indoor league or simply going to an indoor hitting facility, you can keep your muscles and hands used to swinging a club. 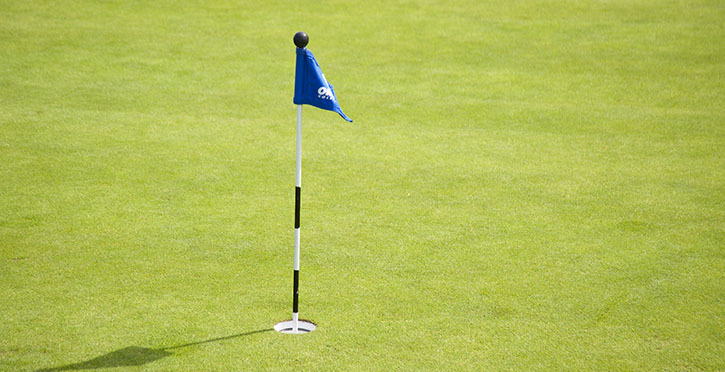 Unlike riding a bike, golf cannot be dropped for a few months and expected to be the same when you return. If you're anything like me, it is a very foreign feeling to grip a golf club for the first time in the spring. To eliminate this problem, I recommend having a club in the house that you can grip and re-grip to maintain the connectivity between your hands and your clubs. You can also grab your putter and make some strokes on your carpet. I recommend keeping the ball on the ground while in your own home, as from personal experience, a living room is not usually designed for airborne objects. For those that have no chance of traveling and no interest in golfing indoors, I offer this advice: exercise your golf muscles. I am convinced that for someone who does not exercise at all, you cannot do enough strength and flexibility training during the off months. There are many exercises that can help strengthen your body and help you make a more effective and repeatable golf swing when spring arrives. I advise joining a local gym and finding an exercise professional who can guide you towards a golf-specific workout. By maintaining flexibility and strength in your golf muscles, you will minimize risk for injury, and also be ahead of your competition in the spring. I hope that this information helps deplete some of the annual depression found amongst golfers of all abilities. 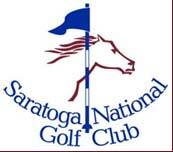 Anders Mattson, Golf Professional, Saratoga National Golf Course.